The USC Thornton School of Music and its Choral & Sacred Music department present its annual winter gala. Celebrate the holidays in elegant style with Sounds of the Season, a scholarship fundraiser that provides substantial support for Thornton student scholarships. The event will feature 250 singers and instrumentalists ringing in the season with carols and songs in an evening of pageantry for the entire community to enjoy. Parking is available at a discounted rate of $10. Please park in the McCarthy Way Parking Structure, which can be accessed through the McCarthy Way entrance on Figueroa Street and McCarthy Way. 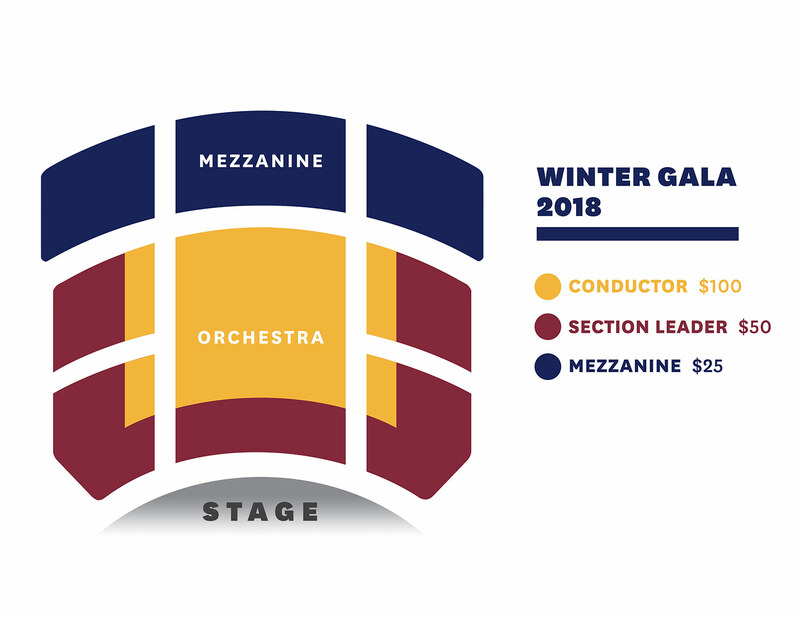 For each gift to the Thornton Scholarship Fund at any one of the following levels, you will receive one complimentary seat to USC Thornton’s Winter Gala Sounds of the Season. Seating will be assigned based on the order your reservation is received. 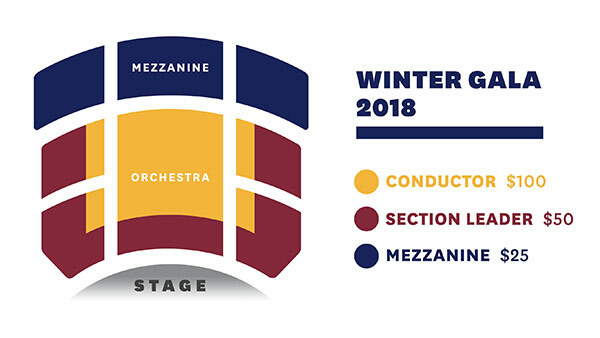 All seating reservations will be available for pickup at will call one hour before the concert begins. All gifts are fully tax-deductible. In addition, for each gift at the Conductor ($100) level, you will receive a complimentary holiday gift bag. We are offering an optional pre-concert dinner at the Amy King Dundon-Berchtold University Club of USC beginning at 5:00 p.m. for $100 per person. Reserve early as this limited capacity dinner is sure to sell out! Dinner will include a champagne reception followed by a three-course menu specially designed for this festive holiday concert. Music performed by our talented USC Thornton students will be featured during the evening. Dinner reservations are not tax-deductible. For more information, please contact the USC Thornton Office of Advancement at (213) 740-6474 or music.advancement@usc.edu.